To build a good swimming pool is about creating a perfect balance between its aesthetic look and its hydraulic function and pool water quality. 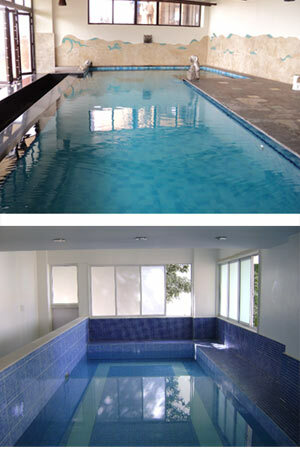 There are the two important views which give a perfect, aesthetic look to any swimming pool. First is the hydraulic design and its distribution network is very much important for maintaining the water balance and pool water quality. And second is the sizing, selection and integration of water treatment equipment to maintain a safe and hygiene level of the user. We are offering services to Pool builders, architects, property developers, MEP & EPC Consultants and End Users. •	To give complete system design assistance to Architects, Pool builders, Property developer, MEP Consultants, End Users for every stage of swimming pool project. •	Estimating and budgeting for the swimming pool project before it starts. •	Design a water treatment system will be confirm to the appropriate standards or guidelines for maintaining safety and the water balance of pool. •	Pool Design, Volume, Sizing. •	Pool Overflow System Design Pump Sump/Balancing Tank/Skimmer/Overflow gutter etc. •	Water Disinfection Plant Design.